This set is retired from production, and is sold out. There were 162 sets made, making this set "Extremely Rare" on the OYO rarity scale. Please see OYOCollector.com for more information. 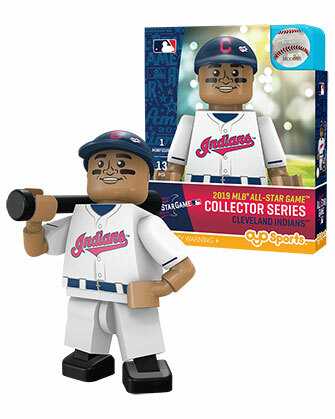 This set is retired from production and has sold out. There were 230 sets made, making this "Extremely Rare" on the OYO rarity scale. Please see OYOCollector.com for more details. This item is retired from production and has sold out. 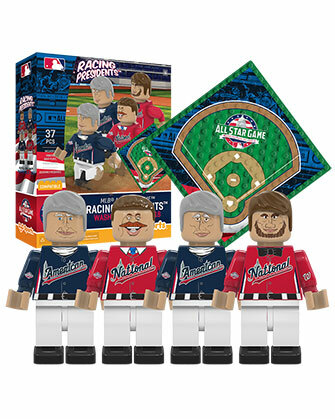 Please see Nationals Park, Fanfest, shopMLB.com for availability. Please see OYOCollector.com for more information. 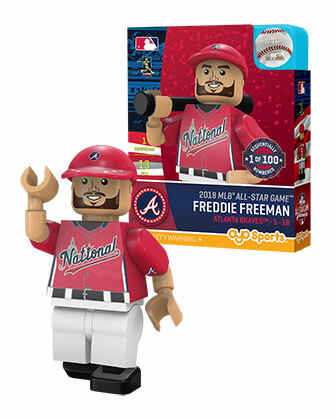 This numbered edition has sold out of the 100 pieces, stock may still be available at FanFest, Nationals Park, or other fine retailers online. 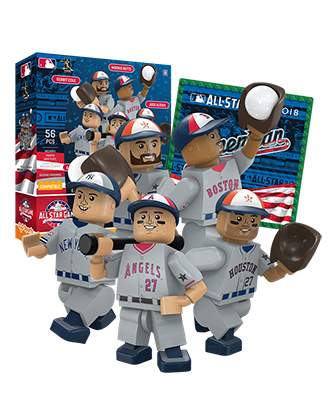 Please see OYOCollector.com for more information about the 2018 All Star program. This numbered edition has sold out of the 175 pieces, stock may still be available at FanFest, Nationals Park, Cubs Store at Wrigley Field, Wrigleyville Sports, or other fine retailers online. Please see OYOCollector.com for more information about the 2018 All Star program. 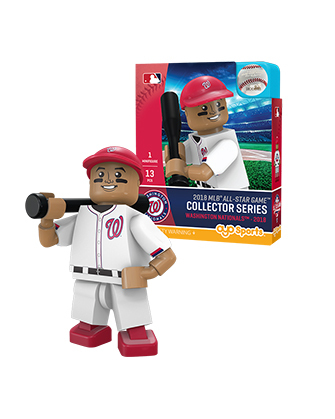 This numbered edition has sold out of the 75 pieces, stock may still be available at FanFest, Nationals Park, or other fine retailers online. Please see OYOCollector.com for more information about the 2018 All Star program. This numbered edition has sold out of the 275 pieces, stock may still be available at FanFest, Nationals Park, Astros Store at Minute Maid Park, or other fine retailers online. 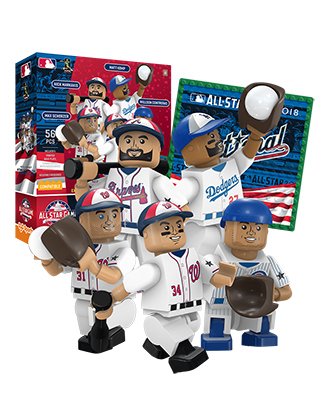 Please see OYOCollector.com for more information about the 2018 All Star program.